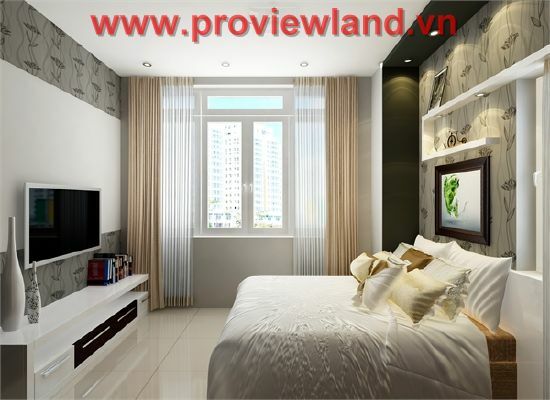 SamLand River View is a luxury apartment project in Binh Thanh District coordinated by Sacom Land investors. 12-story building with a floor area of 11,290 square meter, offers 70 luxury apartments and 726 square meter of office area and spacious basement garage to ensure adequate parking places for all residents staying here. In addition to beautiful views, view directly of the romantic Saigon River; SamLand River View also offers a perfect and ideal living space, with interior materials produced by many top brands. The first impression of the apartment in SamLand River View is made by both appropriate and compact design with modern trends and active life tendency. The refined interior of natural wood gives you a warm feeling spread; with harmonious white walls showing much more purity and smoother apartments. Side by side with exquisitely designed living rooms. kitchen and dining table are scientifically designed nearby the balcony. Parents’ bedrooms are designed with romantic atmosphere and privacy; really cute bedroom with funny design of aesthetic. 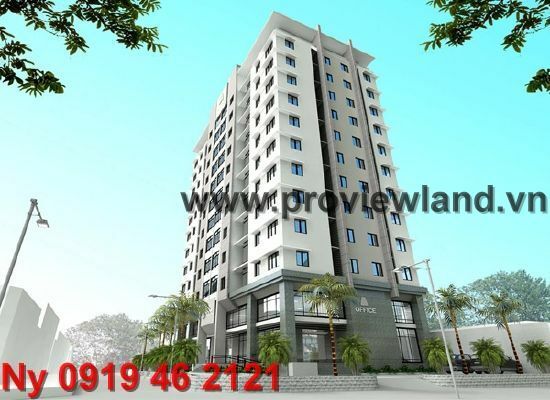 Our purpose will bring up a standard of life and optimal quality to the customers; SamLand River View is built to create a civilized environment, safe and friendly condition. And other modern qualities such as: Internet wifi; HD TV; elevator system and modern basement garagedesigned with ultra-wide area; drainage services; telecommunications; fire; safety factor is guaranteed with professional security staff 24/24. With a reasonable price for one apartment, SamLand River View insists you will interested in the project and quickly choose one apartment lifestyle. 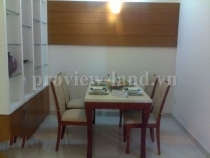 Address: 178/6 D1 Street, Ward 25, Binh Thanh District, Ho Chi Minh City.